I am going to miss Coco Crisp. He was one of the rare modern Oakland A’s players that stuck around for over five years. He was the rare kind that embodied the city and was beloved by fans. He wasn’t great all the time and he had his flaws, but he was so essential to so many great moments during his time with the team. Even though the A’s didn’t win a championship during that time, he brought some great moments for Oakland. So here is the controversy from last night that has spilled over into Saturday. During the national anthem, Colin Kaepernick did not stand while the rest of his team did. Kaepernick explained that he couldn’t stand for the national anthem and support a country who oppresses black people and minorities. As you can see above, the NFL has responded. And there we have two sides of this situation. One side believes that Kaepernick has the right to voice his feelings in this way and it’s well within his constitutional rights. Others believe that it’s disrespectful to what the flag and all those who have served our country mean to the nation. And I think both sides are right. San Francisco Giants starting pitcher Matt Moore was one out away from a no-hitter. He was so close but couldn’t get the job done. In response to this, Major League Baseball’s official Twitter account made this comment. One out away from a no-hitter is pretty close. But can you get any closer? How do you quantify it? Does being one strike away from a no-hitter qualify as being closer? Or what about this guy? I had a discussion with my friend about this and we were both on a different spectrum. I didn’t quite agree with the wording of this tweet. I believe that there have been people that have been closer. I brought up the example of Pedro Martinez when he was with the Expos. He was perfect through nine innings but because his team didn’t score, they had to go to extra innings. In the 10th, Martinez gave up a hit. But on paper, he went nine hitless innings. On paper, he matched the requirement to reach a no-hitter. His team didn’t deliver on offense. Warriors announce new radio flagship partnership with 95.7 The Game. Since 95.7 The Game’s inception, they have always been trying to one-up KNBR. From mocking ads to recruiting former KNBR talent, it always seemed like a battle they never won. The Game has the A’s, but KNBR has the more popular baseball team on their station. The Game has the Raiders, but KNBR employs the more popular football team. And for years, the Warriors also called KNBR home. I suppose that with the Warriors’ rise in popularity in recent years, they wanted a radio station that was clear on the FM dial. But after a while, it just seemed like a new change might be something worth trying. Last night I was in San Diego to see The Fab Four, a very cool Beatles tribute band. When I sat down in my seat, I noticed this very tall fellow sitting on a specially designed chair. I looked at the man’s face and instantly recognized him. 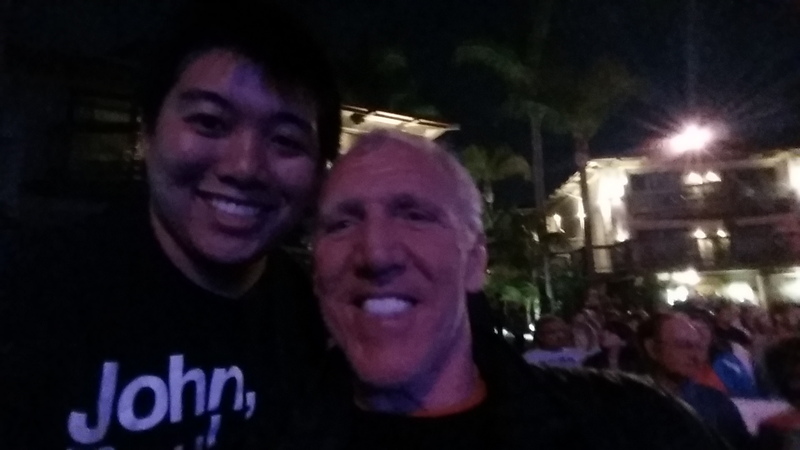 It was Bill Walton! It made perfect sense. He is from San Diego and he would be at a show like this. I was nervous about approaching him because he was on his phone the entire time. I know famous people don’t like to be bothered when out in public so I decided to just let it be. But then after, I saw one fan approach him and take a photo. I then decided that if he was cool with that fan, then he may be cool with me. He smiled. That Bill Walton smile. He replied,”Hi my name is Bill.” He was so chill. I told him about a classmate of mine that was actually related to him. I think it was my classmate’s mom’s cousin’s daughter or something like that. Bill didn’t recognize the name. But that’s OK. Then changing the subject briefly, Bill said he really liked my shirt. I was wearing this NBA memed Beatles shirt. Of course he would like it. I had shook his hand and asked him if I could take a selfie real quick. As you can see above, he obliged. 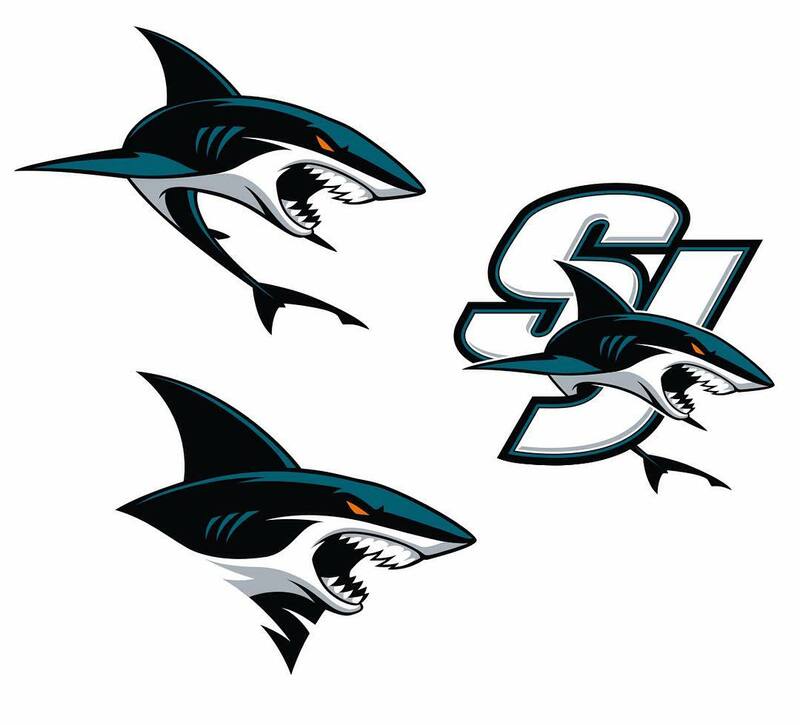 The San Jose Sharks announced that they will be using these new secondary logos for the upcoming campaign. 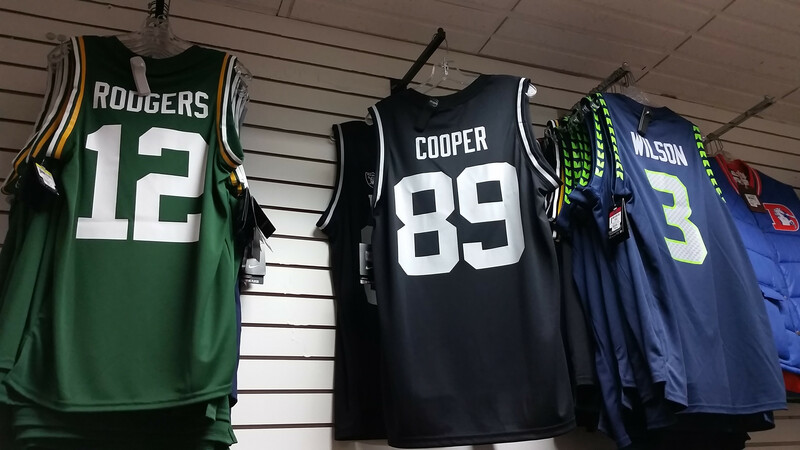 They confirmed that these will not be used on uniforms but for various marketing and merchandising opportunities. I don’t even know what the point is other than for money. I hope it doesn’t mean that somewhere down the line this might become the primary or the team may be emphasizing more white and less orange.